If you are reading this, it has probably happened to you, too. Perhaps it was a conclusion reached over a long period of time. Perhaps it struck like a thunderclap. No matter, for the upshot is the same: one day you glanced in the mirror and accepted that the face staring back at you belonged to a fundraiser. For many of us, it is a grim and unlooked-for moment. We hesitate to tell our friends and family members. In conversations and on LinkedIn, words like “development,” “advancement,” or “engagement” help obscure, for a time, the awkward truth. Slowly, though, we come around. Fundraising isn’t so bad! Our work is neither sleazy nor underhanded, neither demeaning nor desperate. We come to understand that our work benefits others, and while it is not always easy, it is usually gratifying and it is often important. There remain, however, subtle threats to our well-adjusted outlook. Ironically, they are the very things that are supposed to fortify “professional” fundraisers such as ourselves: conferences, email newsletters, webinars, trade publications, and books. You know—the places where professionals give aspiring professionals professional-sounding advice. When such advice isn’t flat-out wrong, it’s often highly speculative, frivolous, oblivious, or self-important. A steady diet of this advice will make you wonder how the profession that fosters it can be growing so rapidly. 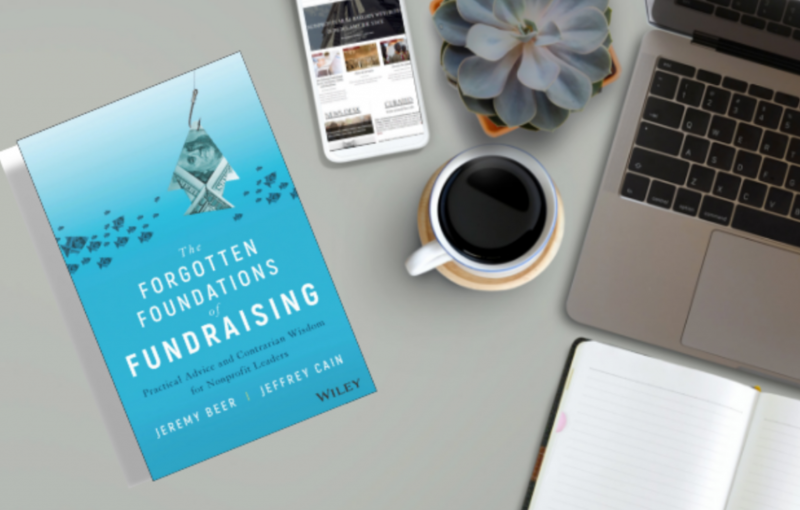 It was with relief, then, that this fundraiser encountered a helpful new book from Jeremy Beer and Jeffrey Cain, The Forgotten Foundations of Fundraising: Practical Advice and Contrarian Wisdom for Nonprofit Leaders. 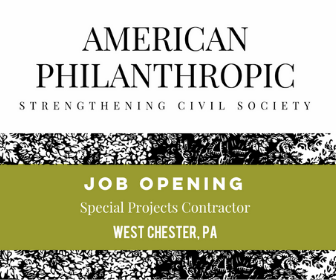 Beer and Cain are the cofounders of American Philanthropic, a philanthropy consulting firm. (Jeremy Beer is also Publisher of Philanthropy Daily, and both men have contributed to its pages). The book is a how-to manual for fundraisers. 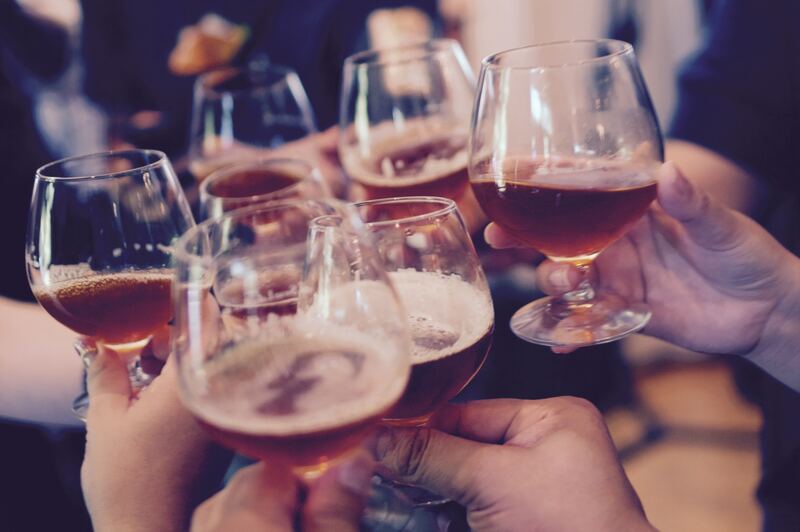 It’s a distillation of the lessons Beer and Cain have learned, it’s stuffed with examples from their consulting work, and, in its loftier moments, it provides a welcome opportunity to remember that fundraisers are—or at least can be—good for civil society. That may sound like a low bar, but as with anything else, success lies in the details. And the book is not short on details. “Go for Times New Roman or Garamond 12.5” when it comes to selecting font for a written proposal. When choosing a name for your organization’s donor club, the word “society” is actually preferable to “club.” Acquisition letters should be, ideally, 8-9 pages. All the detail is in keeping with the “practical advice” mentioned in the subtitle. But the book also lays out a few big ideas. For all the attention paid nowadays to “effective altruism” and high-impact giving, Beer and Cain assert that most people are motivated to give by their desire to belong. 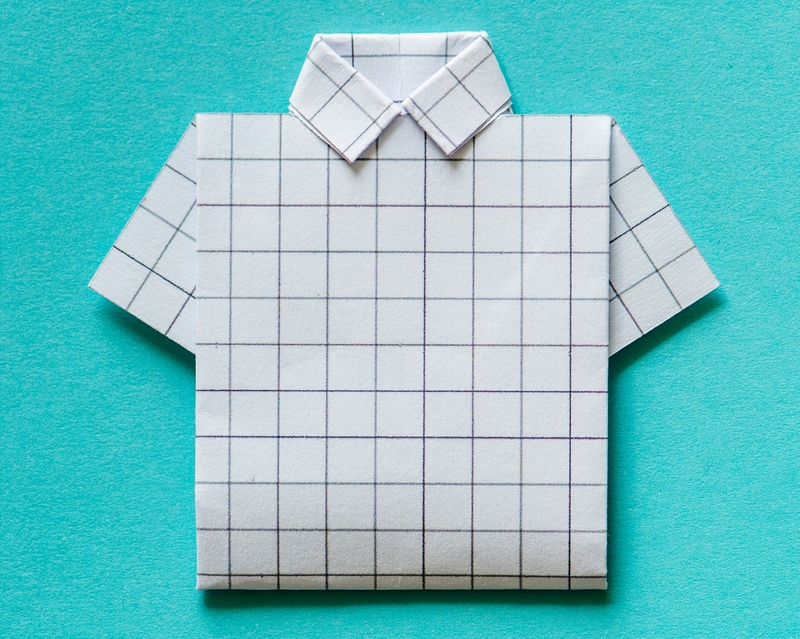 A donor’s identity gets wrapped up in the nonprofits she gives money to. Don’t throw out the spreadsheets, but also don’t forget that hearts and imaginations are not won with Pareto charts. Like the line about interpersonally normal fundraisers, such an observation might seem obvious. But fundraisers who understand that making a donation is fundamentally a relational act—not an intellectual exercise or, heaven help us, a strategic investment—will be less likely to ignore the small things that help build relationships. Sending thank you notes. Staying in touch. Reminding donors at every opportunity that they belong. The very actions that will lead to more and larger donations. Novice and experienced fundraisers alike will find something here of value. For those of us awash in theories about the future of fundraising, the book invites focus on the most enduring principles. Beer and Cain do a nice job resuscitating the reputation of direct mail, and they return our attention to the two-step process of finding new donors and cultivating existing donors. For the nonprofit leader wondering how to raise her first dollar, they provide helpful checklists and timelines that will get things off to a solid start. Beer and Cain manage to be contrarian without ever veering into churlishness. “This book is for people who hate these kinds of books,” they write on the first page. Later they say, “We are natively skeptical of most things, and especially of the planning that most nonprofits do: the navel-gazing, the team-building exercises, the fuzzy-headed plans put together by expensive consultants and filled with words like ownership and stakeholders that just grow moss on the shelf.” Such sentiments are a welcome counterpoint in a profession that seems hell bent on lifting vocabulary and concepts straight from business school textbooks. 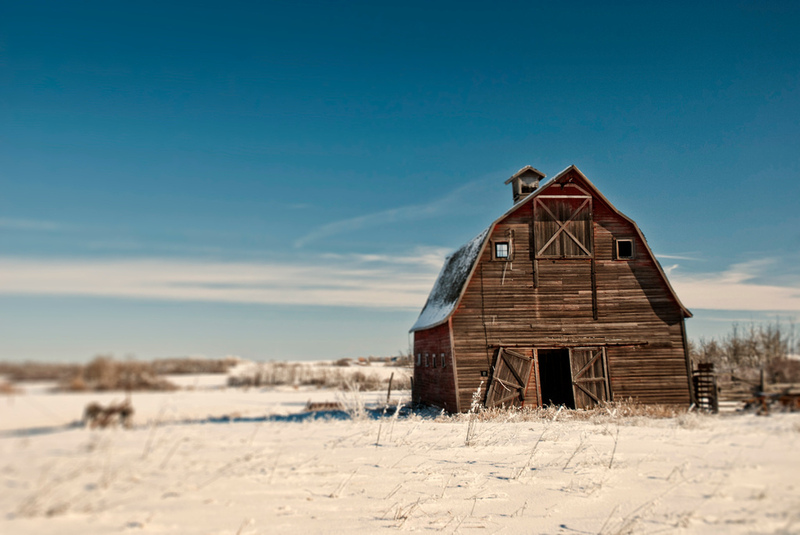 You are enriching the treasury of a good cause and the lives of so many people, from givers to recipients. You are strengthening the bonds of community; you are fortifying civil society; you are enhancing the public weal; you are, in ways both tangible and transcendent, improving the lot of real people: of your brothers and sisters, your town and your country, your world and our world. This book will hit the bookshelves today. You can order a copy here. 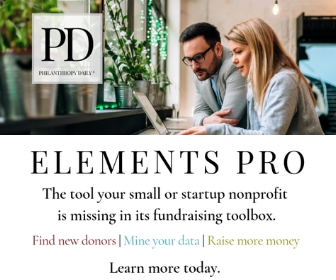 Jeremy Beer and Jeffrey Cain, The Forgotten Foundations of Fundraising: Practical Advice and Contrarian Wisdom for Nonprofit Leaders. Hoboken, New Jersey: John Wiley & Sons, Inc., 2019. $30.00.